State Library Victoria – Get ready, get set, get Go-Set! Get ready, get set, get Go-Set! 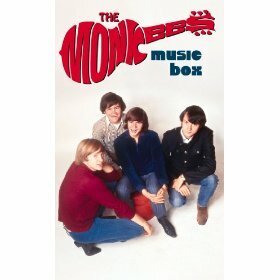 Your fave pop star’s hopes, desires, vices and aims for 1968 – Monkee’s split! – Ronnie Burns to marry! 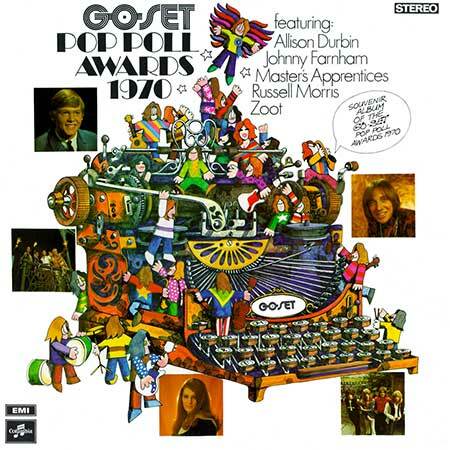 For those of a certain age Go-Set was the music bible in Melbourne in the 1960’s and 70’s. First published in 1966, it ran until August 1974 and provided both audience and industry with an invaluable chronicle of Melbourne’s diverse and vibrant live music scene – from local pub and garage bands to major international acts. For 15 cents – about the cost of a loaf of bread, music aficionados could immerse themselves in detailed articles on music and musicians, tour information and gig guides. Apart from occasional publications produced by magazines, Go-set was the first to dedicate itself to a youth market “the teens and twenties newspaper”. 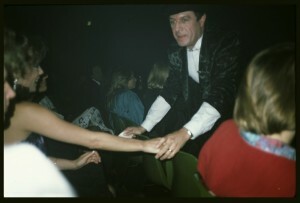 Early writers included Ian “Molly” Meldrum – who wrote his weekly column for nearly the whole run, Lily Brett, Stan Rofe – also on radio 3KZ, Vince Lovegrove – of The Valentines and Colin Beard photographer. Along with Go-Set, library collections include chart listings, biographies, the history of popular music in Australia and other music industry titles: Juke (1975-1989), RAM (1975-1989), Beat (1986 – ), Rolling stone. 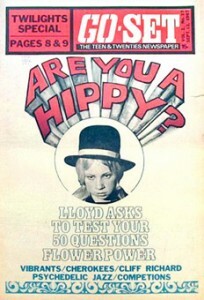 Australian edition (1967 – ), Spunky: the fortnightly freakout (1976-1977), E.G. (published every Friday in The Age newspaper) and Rhythms magazine (1993 – ).